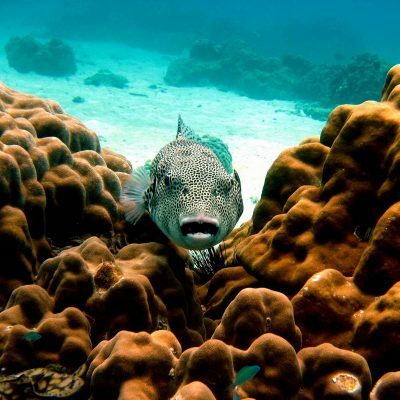 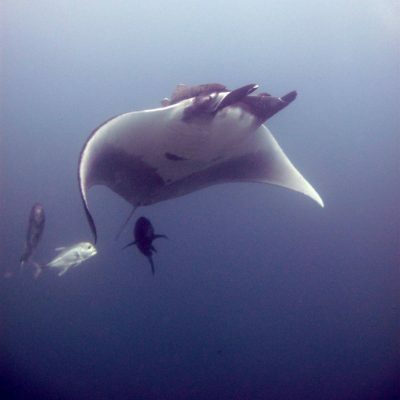 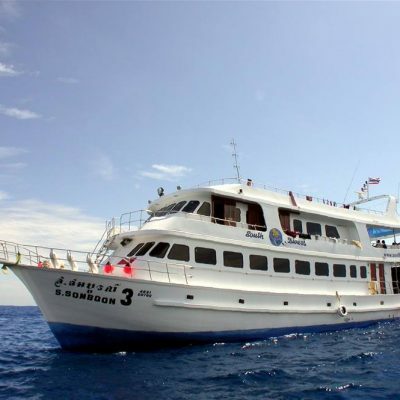 Namloo-divers offer a full range of Liveaboards going to Similans, Koh Bon, Koh Tachai, Richelieu Rock and the Surin Islands. 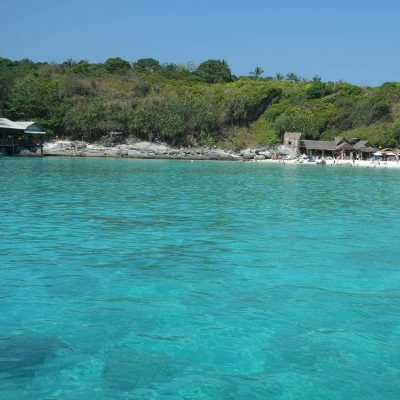 We also offer Liveaboards to Hin Daeng, Hin Muang, Koh Haa and Koh Rock. 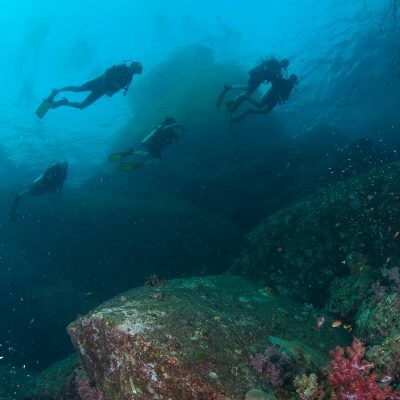 All these dive sites are seasonal, they open from November through to May. 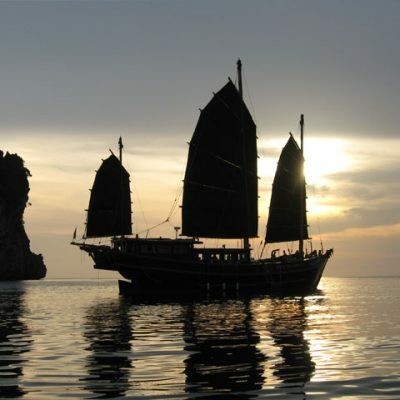 We offer our customers are broad range of Liveaboard for you to choose from, ranging from budget up to luxury; we have this as silver, gold and platinum on our Liveaboard page. 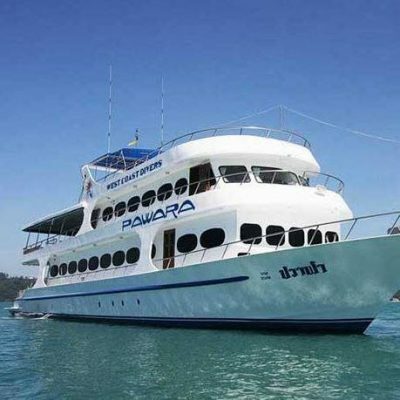 We can’t put every single Liveaboard on, so we selected a few for you to look at, there are so many, so if you got the dates you wish to dive, please email us and we can arrange everything for you.